The same goes for me! I would love to express myself the way you do…. The “Girl with a Pearl Earring” does not wear a Pearl Earring: Until 1995 the famous painting by Jan Vermeer was known as “Girl with Turban”. 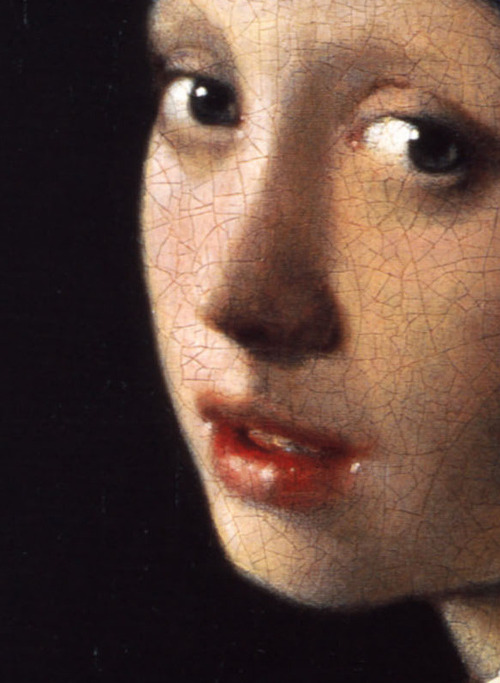 It was only in the Museuum of Mauritshuis that it was decided that Girl with a pearl earring was a better name. In 2014 Vincent Icke came to the conclusion that the earring can not be a pearl: the reflective reflection, pearl shape and size are strange to a common pearl. After being confronted with the fact that the pearl in the painting is not a pearl, the museum did not want to change the name again.